Series are popular for authors and publishers, every genre book that's released lately seems to be part of a series. But what do readers prefer? Discussion: How Do You Prefer to Read? Readers are picky people. We are loyal to our paperbacks, hardcovers, or e-books, and often will not buy a new book until it is in our preferred format. Then, of course, there are others who are ‘hybrid’ readers. Hybrid readers will happily read one book on their Kindle and the next in physical form. 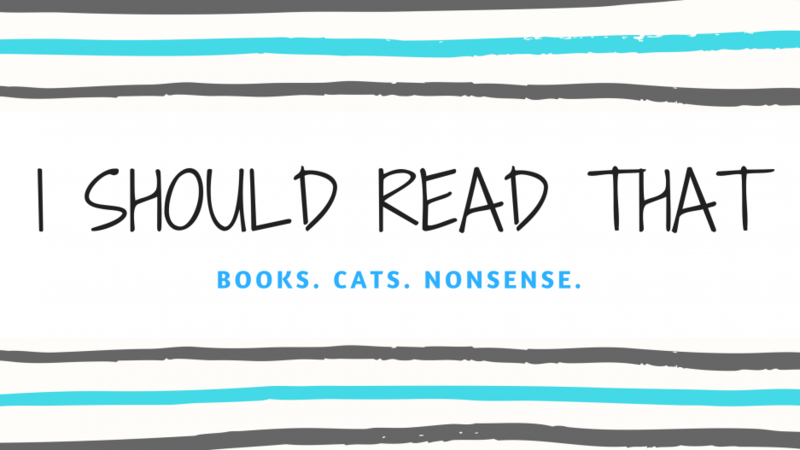 So what kind of reader are you?